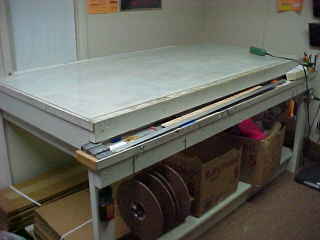 The best way to hot cut ripstop is over glass...right? 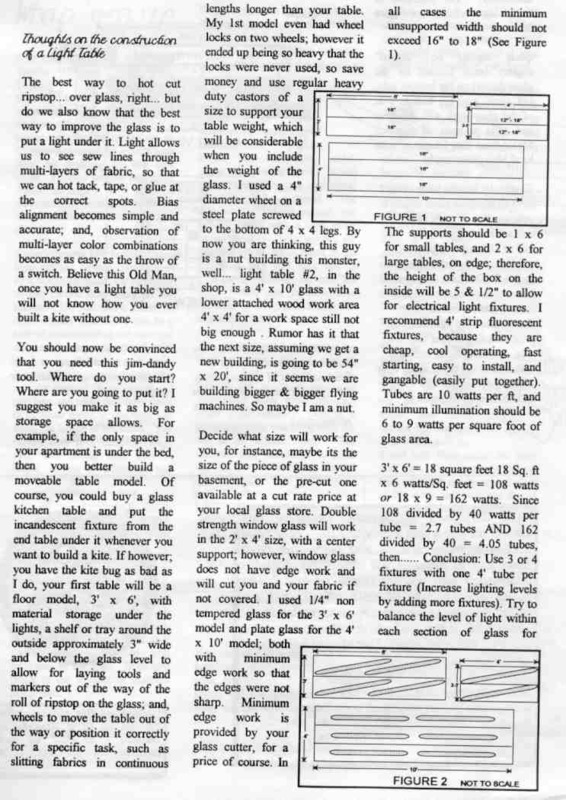 But do you also know the best way to improve the glass is to put a light under it.... 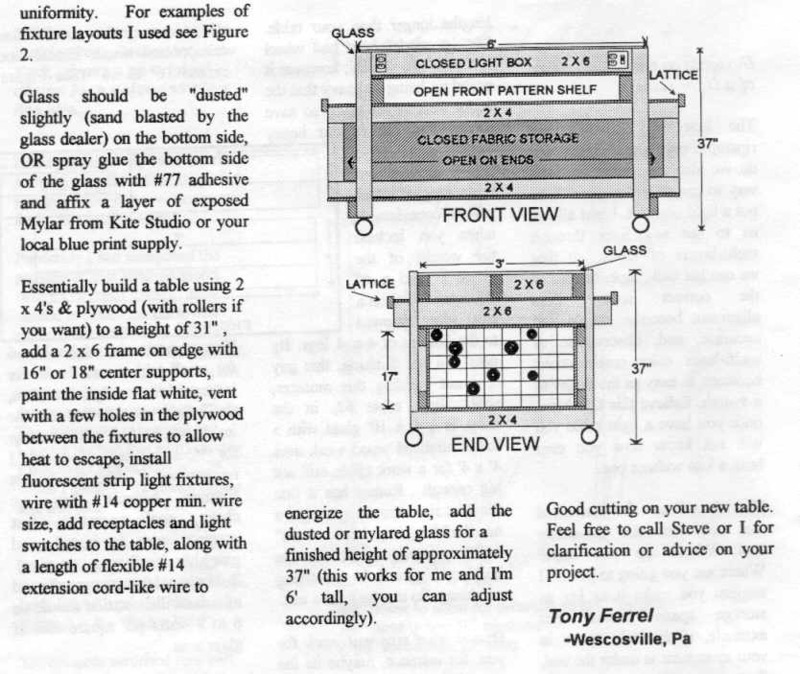 Presented here is an economical way to build a very functional light table.